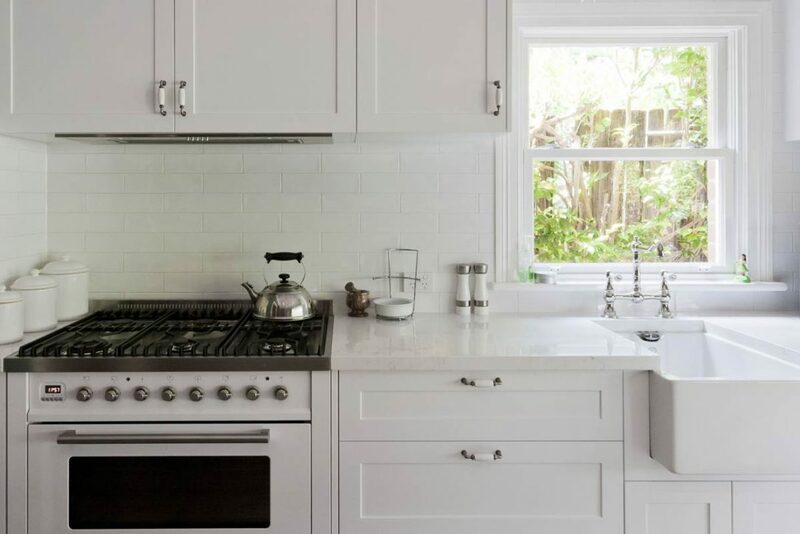 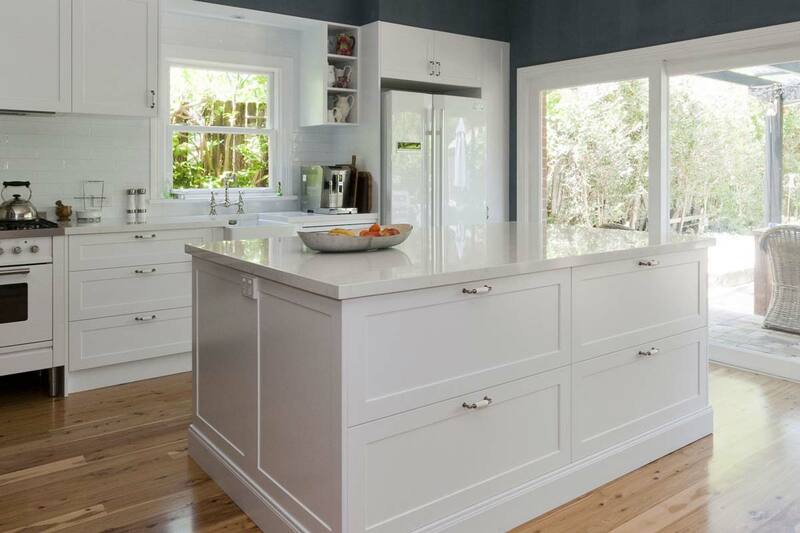 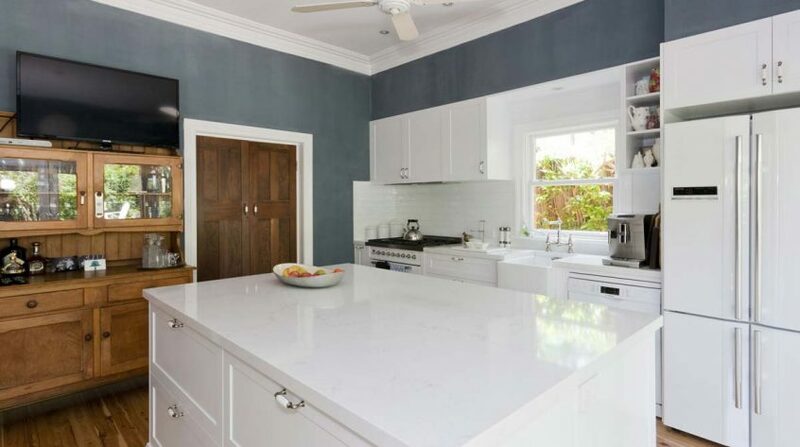 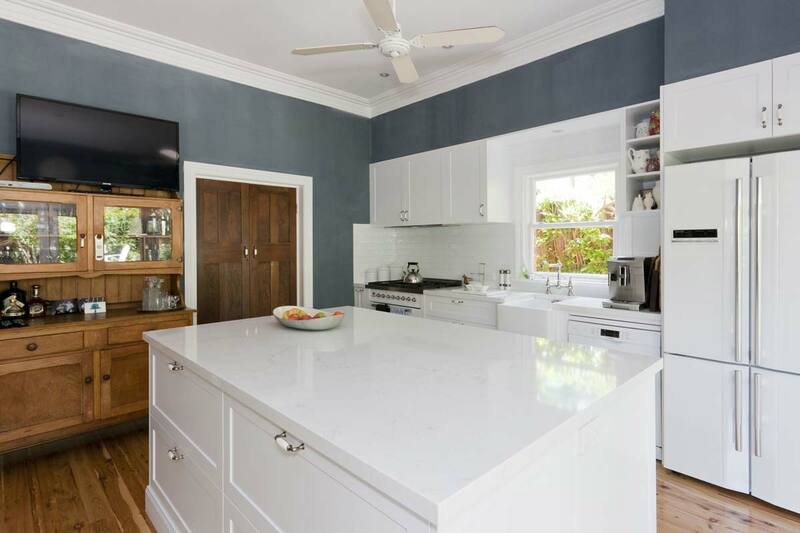 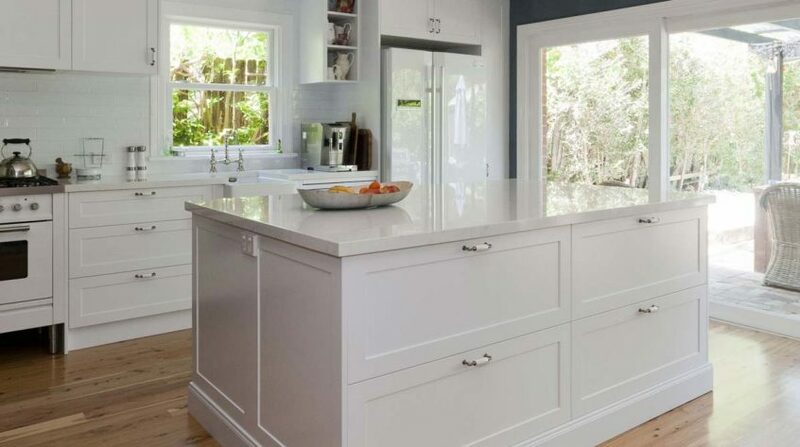 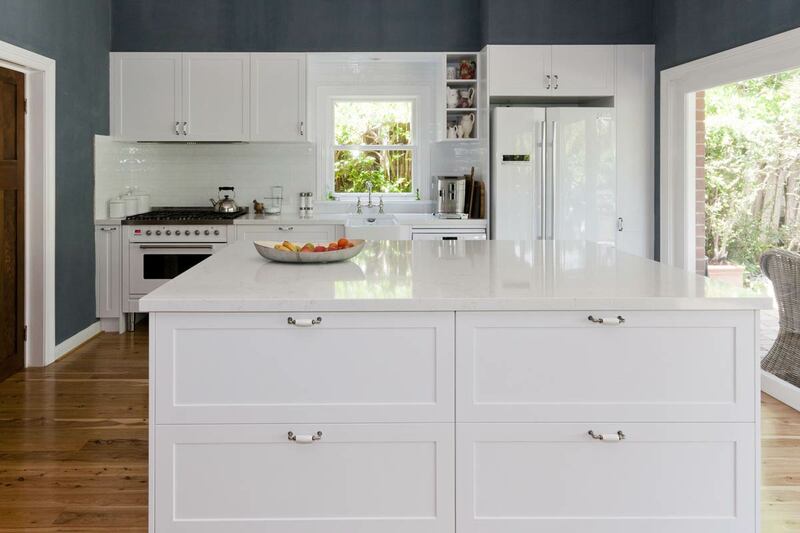 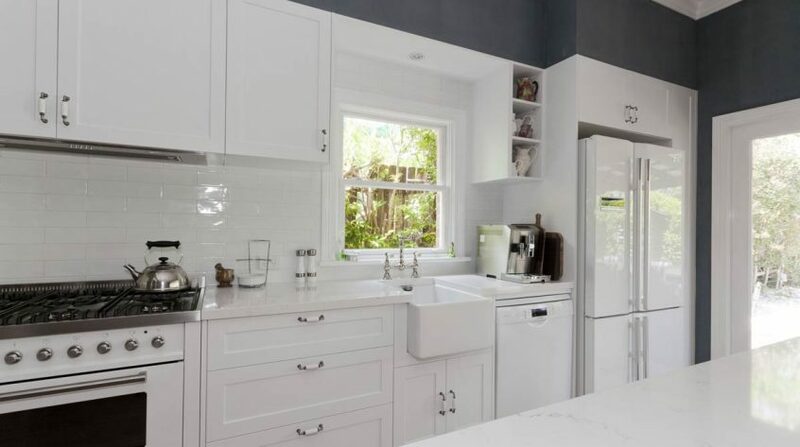 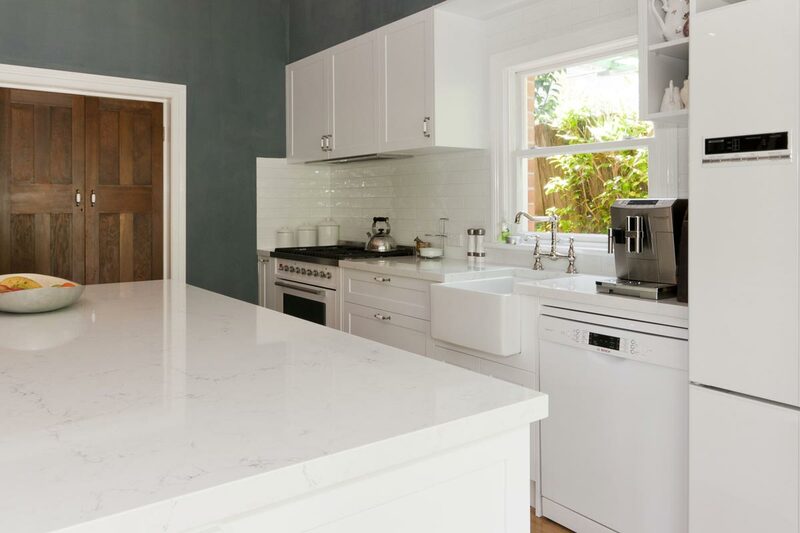 The owners of this classic style kitchen chose the appliances first and matched the cabinetry to suit. 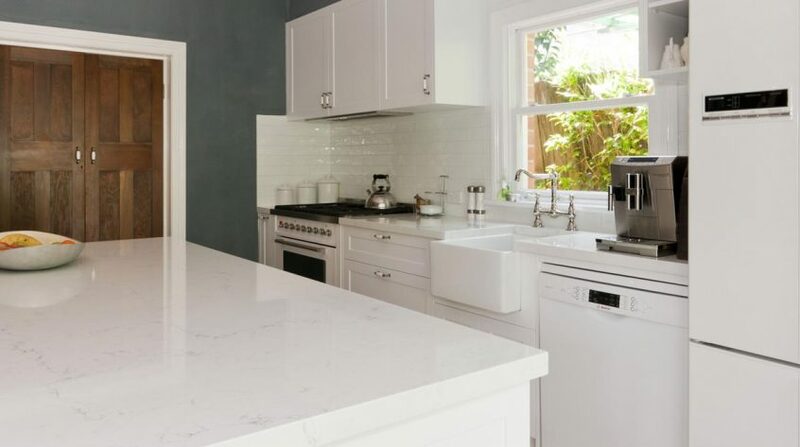 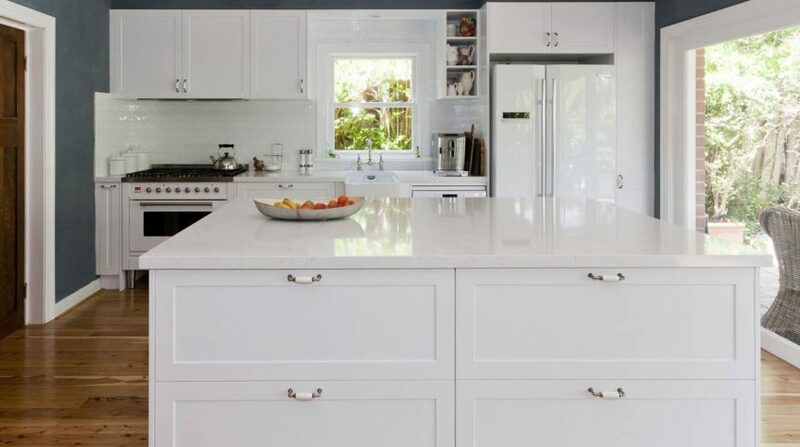 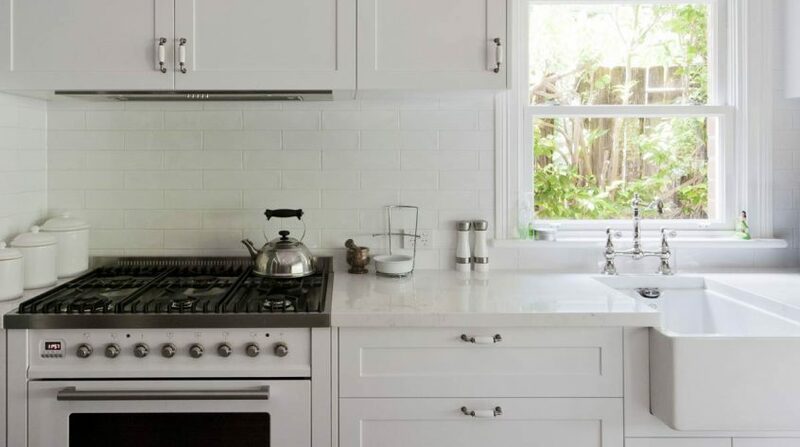 This gives the kitchen a seamless look without the need for integrating the appliances, which saves on the overall cost of the kitchen renovation. 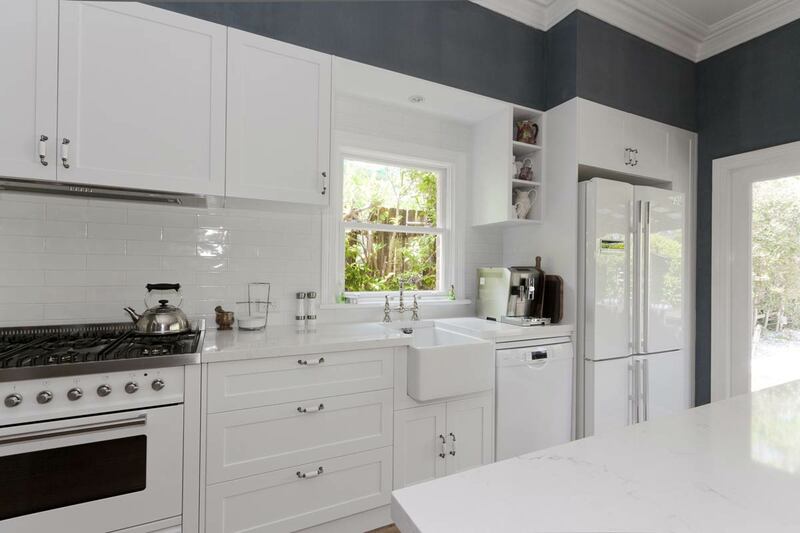 The handles were chosen to suit the characteristic style of the rest of the home, adding a subtle sophistication to the kitchen design.